Rain Forest Research Institute is a Research institute situated in Jorhat in Assam. It works under the Indian Council of Forestry Research and Education of the Ministry of Environment, Forest and Climate Change, Government of India. Applicants who have completed M.A. / B.Sc. / M.Sc. 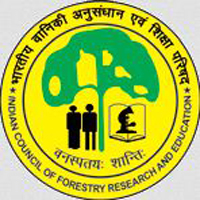 (Forestry / Agriculture / Botany / Environmental Sciences / Ecology / Chemistry / Microbiology) or equivalent from a recognized Institute for RFRI Recruitment 2018. 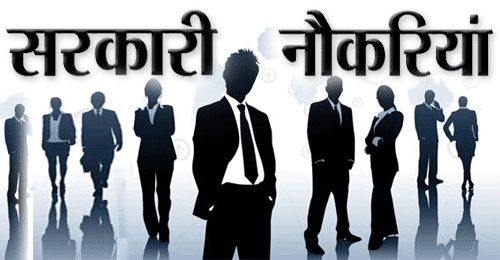 Eligible & Interested candidates can Download Notification From Official website page at www.icfre.gov.in Recruitment 2018. Eligible Applicants advised to Download and read RFRI Job notification to get aware of recruitment schedule and venue from the official website.